Today is another anniversary of the horrific attack on America that happened 9-11-01. I did not lose anyone in these attacks but was impacted by the events & their aftermath. For me I look at those attacks somewhat like our generation’s Pearl Harbor. Each year as another September 11th approaches my family makes a concerted effort to remember & reflect. We tell our version of our events to our kids, who were all very young children on that terrible day, so they have limited direct personal memories. We usually check out various books & movies from the library that share aspects of those events & things that subsequently happened. We make a concerted effort to not look away from the horror & tragedy & to prayerfully & respectfully reflect & remember. The moving documentary video 9/11 by the Naudet Brothers (Gedeon & Jules) is practically an annual ritual with us. 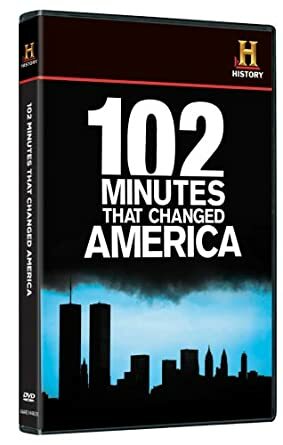 This documentary was begun well before 9-11 happened & the French filmmakers were working with a particular firehouse that was the first on the scene at the North Tower after the first plane hit. 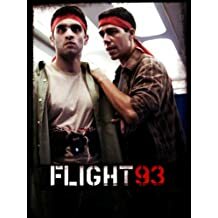 This film does not appear agenda driven in any way & uses acquired footage to contrast life in a New York City Firehouse pre- & post- 9-11 attacks. The brothers each filmed unexpectedly both plane hits into the Twin Towers. One was with a fire chief in the lobby of the North Tower when the South Tower fell. Another brother was on the street & engulfed by the debris field from one of the collapses. 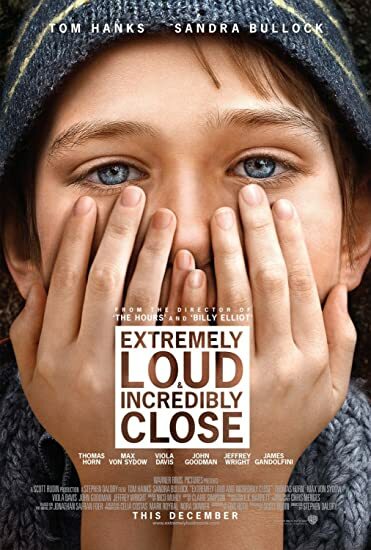 One year I watched the movie Extremely Loud, Incredibly Close with my autistic son, not realizing the main character is a boy who is high functioning on the autism spectrum & is trying to come to grips with the death of his father in New York. 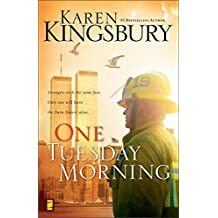 I believe this is a work of fiction but lovingly reveals how so many New Yorkers may have struggled with the 9-11 devastation & aftermath. One year I watched what was then newly released footage provided by an NYC couple from their high rise apartment. They had clear views of some of the rescue work being attempted at the Twin Towers & a unique, near birdseye perspective on the deadly debris cloud that swept over Lower Manhatten. I believe the link below is for that specific video, though at a different site than where I’d first seen it. However you choose to remember Do Remember September 11, 2001! 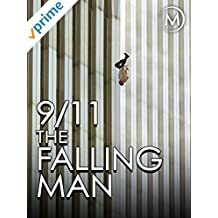 This first is a lengthy but moving article that outlines many aspects of the life of one of the heroes of 9-11, a man who sacrificed his life getting people out of the South Tower & chose to do one more sweep looking for people needing help to escape & so was on the 10 floor around the time of the collapse. Worth Reading!!! The NSA and the road to 9/11: lessons learned and unlearned. Cato hosted a panel last week of NSA Whistleblowers talking in great detail (long) about that agencies history from the 70’s through the 911 years. Featuring Bill Binney, Thomas Drake, Ed Loomis along with Diane Roark who managed the House Permanent Select Committee on Intel. 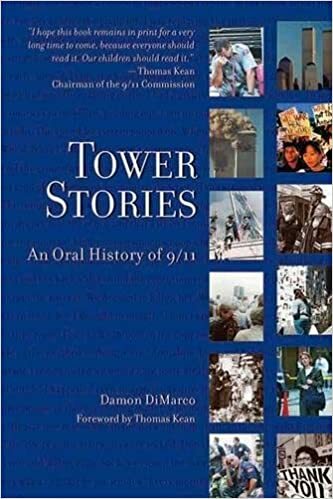 It’s long but lots of detailed info on what was going on in the lead up and aftermath of 9/11. The massive bureaucracy and “turf wars” that continues to stifle ability to safeguard our nation. Start to around 45 mins – background history from Church Committee era in 70’s thru end of Cold War into 90’s. 49 min – Gen Hayden takes over NSA in 1999 with mandate to reorganize the agency post Cold War. 1.13 – Hayden’s mentor, James Clapper enters the scene as external “oversight” board member to NSA. 1.21 – Thin Thread program is canceled which could have prevented 9/11. 1.27 – Thomas Drake speaks about NSA’s failure to prevent 9/11 and him becoming a whistleblower. 1.34 – whistleblowers trigger DoD IG investigation and critical report. I will never forget that day and am always anxious as the day approaches each year. I worked in an office building in Lyndhurst, NJ – 15-20 miles from downtown NYC. My office looked out onto the manhattan skyline. I arrived at work at my regular time that morning – and it was a beautiful morning – shocking blue sky, no clouds and a feeling of fall in the air. I drove the country roads from my home in Rockland Cty NY to Lyndhurst that day and it was a beautiful drive. I got to work around 7:30 and was doing my regular routine – answering emails, planning the day ahead when one of my employees came into my office to apoligize for being late – traffic was backed up on Rt 17 – this was around 8:50 am. He said do you see what’s going on outside?? I turned around and the (north?) tower was billowing smoke – he said a small plane crashed into the tower. My first thought was that it wasn’t a “small” plane – based upon the amount of smoke – and that it wasn’t an accident – I have flown around those buildings with a pilot friend a number of times – and you would have to be out cold or aiming at them. As we stood at the window watching, a couple of other employees joined us in my office. I noticed a plane racing in from the southwest, very low, very fast and I remarked that another one was on the way. 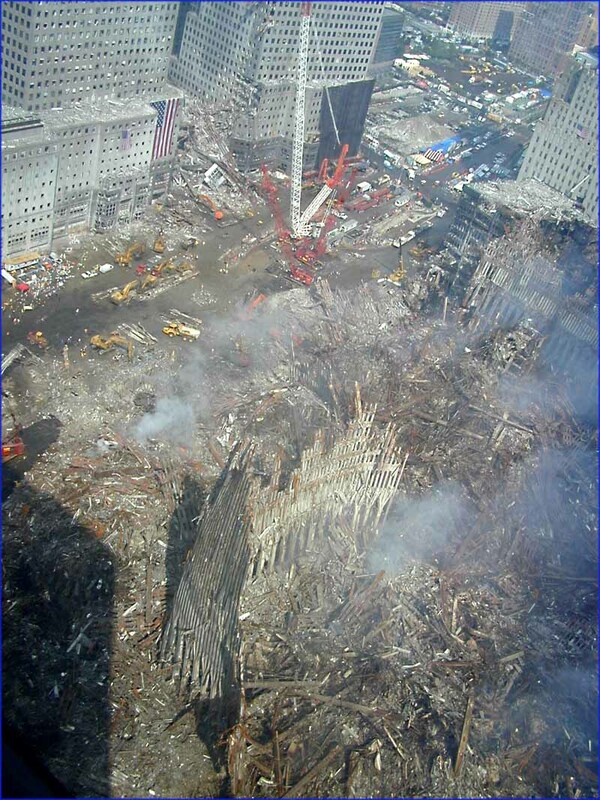 We watched live as it slammed into the other tower and the huge fireball that exploded out the other side of the building left no doubt that for the first time in my life I was witnessing America under attack. I immediately called 911 – felt like I had to do something – and the Hackensack police department could not connect to or call the military in any way. I asked if they could connect with the FBI – no, no couldn’t do that either. I ended up leaving a message at the LI office of the FBI – what a feeling of helplessness. The rest of the day we pulled together and made sure all of our reservists/vets, who were getting called to their bases – had rental cars to get back home. And we watched in horror as each tower fell right outside our windows. I remember the smell of the air leaving the building – nothing like the air in the morning when I arrived – an acrid, burnt rubber smell I will never forget. I gave blood that evening on my way home and cried when I heard there was no one to give it to. I rode the train in the next day and was even sadder as I noticed that a number of the wall street acquaintances that I saw playing cards on their way to work were not there – and would not be coming back again. It broke my heart as I remember them bringing their kids to work and now their mothers and fathers would not be coming home again. That day changed me forever. I worked in downtown manhattan in 1993 for the first trade center bombing – shook our offices – but didn’t really wake me up. 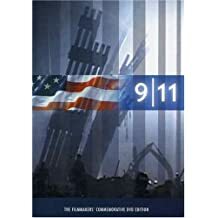 After 9-11 I decided to try to find out why we were being targeted and learned to distrust our news media and sniveling rinos (especially Bush). That was when I learned about Islam – and then it all made sense. May God bless my old train-mates , their families, first responders, those who lost their lives on those planes, in the buildings and in the field and our military. Never forget – never let it happen again! I gave blood that evening on my way home and cried when I heard there was no one to give it to. You reminded me of all those volunteers making hundreds of wooden stretchers out of plywood and 2 x 4’s that were never used. Or the medical crews waiting outside the hospitals with gurneys, ready for the hundreds of injured that never came. I have very vivid memories of that day, like most of us alive at the time. During that time I was in NYC every 1-2 weeks helping in a long term consulting gig. I was speaking with the assistant to the CEO when the first plane hit; she told me and we both commiserated, never realizing then what had happened. On my drive to see another client, I heard about the next plane–and of course then it was clearly terrorism. Years earlier I had commuted into NYC from NJ and used the PATH station at the WTC. While at my local client’s office, we watched the coverage. I called my husband (engineer) to find out how long it would take for the tower to collapse. He and his colleagues had made the grim calculations. So much sorrow, such horrible images. I called our rector and asked him whether we were scheduling a church service—which he did do after we discussed it. The church that night was packed, and my father-in-law came with us as my MIL was in Europe on a trip. I will never forget that he said it was worse than Pearl Harbor to him. 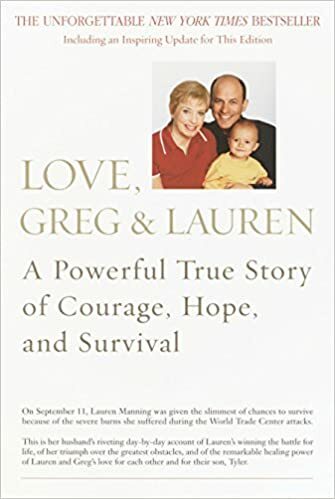 We had called all our friends to be sure they were ok–many in Boston and NYC, but never never thought about my husband’s cousin as she lived in Boston but to our knowledge was not traveling much. It was devastating to learn late in the day that she was aboard the first plane to hit the towers. She was one of the most dear, most charming and brightest women I knew. So much sorrow. And then we kept learning of friends and colleagues of our friends in NJ/NY that had perished on that awful day. As a side note, I’ve been an early adopter of internet “news”; partly as in my work we deployed digital strategies for multiple reasons very early. It was not hard to see that something big was imminent if you read online then. So I never did understand why the IC was unable to prevent the attacks. Reading upthread it is disheartening, if not surprising, to learn of the role that Clapper had in facilitating this. All of this makes our current issues much more pressing for me personally. 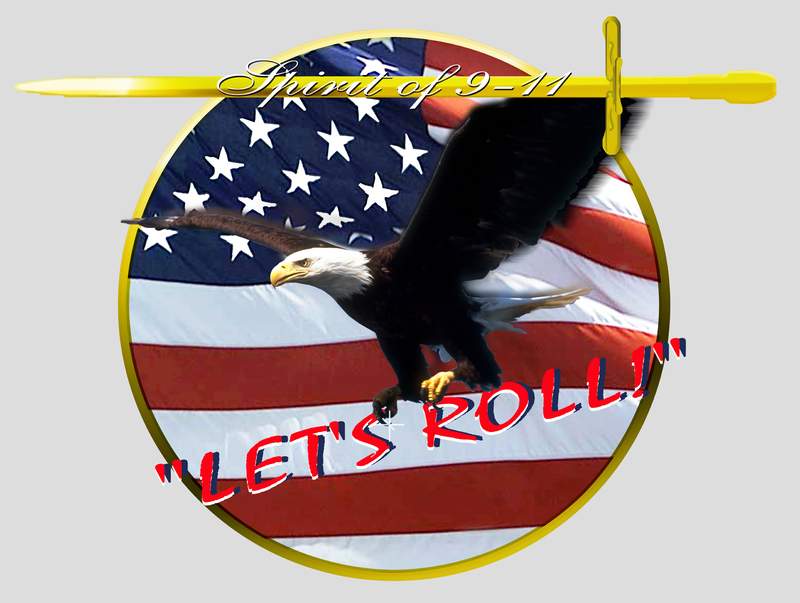 We need to keep fighting for our great country and not allow ourselves to be bamboozled by fake memes, identity politics, creeps that would hijack our government to turn it against us, and the so-called elite opinion makers who are unable to speak or know the truth. Let’s commemorate the loss of the many that died that day, the first responders and military that have died to protect us, and amp up our fight to keep our country free and great! 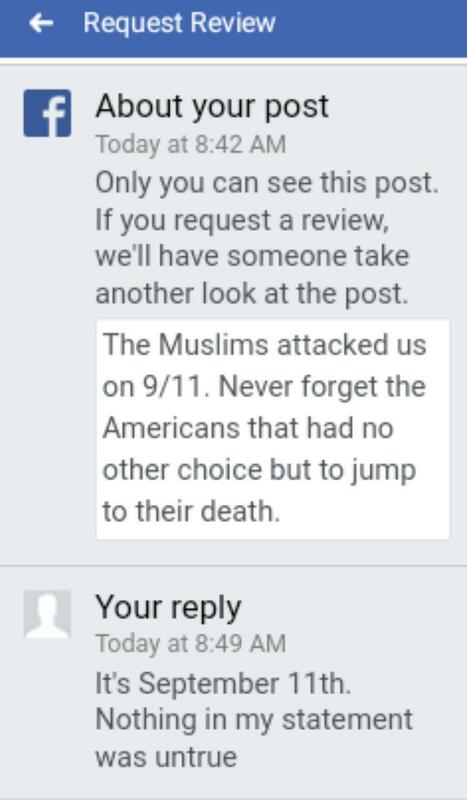 I was sad to see, that the comments on the live stream I saw the speech on, was in full blown “9/11 was and inside job” mode. 17 years later, and still it’s not about the thousands of life’s lost, but some conspiracy you saw on YouTube. I remember coming home from my base, to start my maternity leave, as my wife was expected to give birth to my oldest soon, and just as I step in, I saw plane number two hit. I turned to my wife, and said I’m sorry, you have to keep the baby in, because I bet I have to go back to the base soon. Not 10 min. later the phone rang, and sure enough, it was a call back to standby. Even here in Europe we knew this was really bad, and everyone in my company had his blood boiling, when we heard about the celebrations in the “multi ethnic” parts of our larger cities. My company had a lot of veterans from the war on Balkan, and we had seen what the religion of peace really meant, so they should thank the rock they pray too, that we wasn’t sent in to help the police. Last year I took my kids to ground zero, a special place to show the one who was born less than a week later, and tell them why I have a harsh look on people who belittle the memories of the dead, by promoting conspiracies and blaming Bush/Jews of the tragedy. As the British say “we will remember them” Rest In Peace, and may the terrorists and the minds and money behind burn in hell for eternity. On the 18th anniversary… In honor of all the heroes of 9/11, known and unknown. “God, save me” is the only prayer anyone needs to say, and He will. 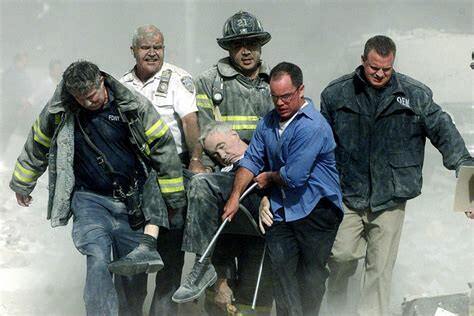 I imagine that many of those who jumped from those burning towers said that prayer and were softly caught in the Everlasting Arms of The Almighty. As was the thief on the cross next to Christ. Oh thank you for that lovely comment parteagirl. Let’s go back to the 1995 Bojinka plot where Ramzi Yousef and his confederates planned a number of terrorist attacks including flying hijacked airliners into major US buildings. It’s forgotten history mostly but Ramzi was also a plotter in the first WTC attack (and if you’re still out there please don’t ask me ‘what first WTC attack’). The intel agencies in the US and abroad knew of the details of the Bojinka plot, the planned bombings of aircraft and hijacking them to be flown into buildings and knew Ramzi was a major figure in the 1993 WTC bombing. Along with Ramzi as a major Bojinka planner was one Khalid Sheikh Mohammed who the principal planner for the 911 attack. Khalid wasn’t a stranger to the world’s intel agencies as he was a key figure in al Qaeda’s structure so you’d think his showing up as a key player in Bojinka, his partnering with Ramzi, al Qaeda’s leader OBL sending his brother-in-law to the Philippines to manage domestic terrorism there just might have raised some alarm bells. Then there was the analyst at the FBI who saw something big coming up and as she pushed it she was fired. Then the Bureau had a pattern of ignoring Islamic terrorism going back to their ignoring the warning signs of the first WTC bombing. Seems to be less of a case of not talking amongst themselves than no one doing their jobs. IIRC, The details of project Bojinka were discovered on a laptop in Yousef’s Cerbu City apartment shortly after an accidental detonation. Bojinka was a plot to hijack and blowup 12 U.S. commercial airliners in flight over the Pacific. K.S.M. 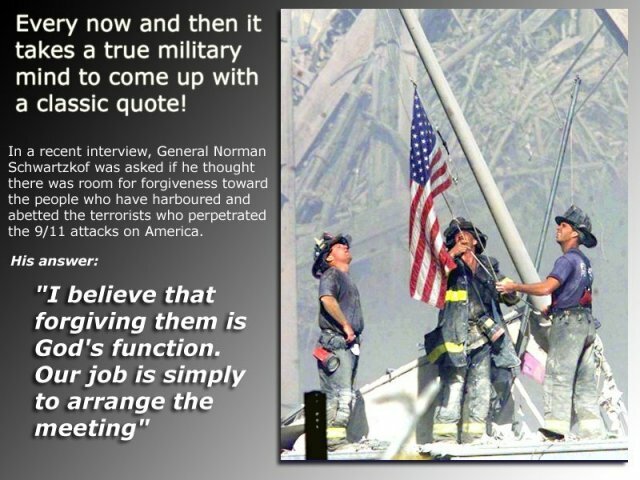 (Yousef’s uncle) took credit for morphing the plan into Sept 11. Ramzi did get around, to this day no one has ever explained why witnesses claim to have watch Nichols and McVeigh attempt to detonate a smaller scale version of their bomb which according to testimony “Fizzled” Yet after 13 phone calls to that very same apartment building in Cerbu City made by Nichols….we have Oklahoma City. Interesting note, at the time of the 1st WTC bombing Yousef was employed as an “Explosives Expert” for the Iraqi National Oil Co.
Everyone made a big deal out of the 4/15/01 Pdp claiming it warned of the attack which is simply not true. It merely stated an increase in chatter concerning airliners and a reference to it possibly being an attempt to bargaan for the return of the Blind Sheik and Yousef as well. Personally I’d have returned them, all of them, in body bags and made it perfectly clear they held no chips to bargain with! Bojinka was, at least in the planning, much larger than just bombing a few polanes, the planning included potential hijacking of airliners and flying them into buildings as well as attacking selected airports around the world and assassinating the Pope. Maybe they did try to bite off more than they could chew but the plan was there. Perhaps had they not forgotten about the pot on the stove…who knows? There has been and still is a very large, active and dangerous Moslem community in the Philippines that was ready to assist AQ in any way they could so were it not for an act of providence 911 might have been sooner. Yes, there was an increase in chatter but then the chatter was not manipulated as it is now and was a significant indication of pending action. My point wasn’t directly concerned with the chatter per se but with analysts who felt that their work in active AQ operations at the time were ignored. I always wondered if the Bureau were too interested in their ongoing mafia relationship to be bothered with a new dish. The military and especially the CIA were actively working AQ before 911 and had lots of data that might have been beneficial were the Bureau interested in being proactive and getting onto a new horse but it appears they preferred being reactive and going into full CYA mode. Never forget that 15 out of the 19 Islamic jihadi terrorists who attacked us on 9/11 were Saudis. Never forget that the one who gave them Visas over the concerned objection of everyone else in the Riyad Consulate was John Brennan. Hard to believe it’s been 17 years. Still, like most of us, I remember that day clearly. I didn’t have work that Tuesday so I slept in until about 8:45. I woke up and turned on the tv. Not really paying attention, saw some commotion on tv. It didn’t really register what was happening because a week or two earlier I had turned on the tv and there was some goofball who had somehow gotten his parachute caught on the Statue of Liberty (don’t know how that happened) so I really wasn’t looking at the tv. Then I stopped and was watching and was shocked. Me in my 27 year old naivete thought it must have been an accident. Then looking at the tv, out of nowhere, you could see the plane hitting the second tower. Still one of the most surreal moments in my life. Could not believe it. Then, the reports came in about the Pentagon. 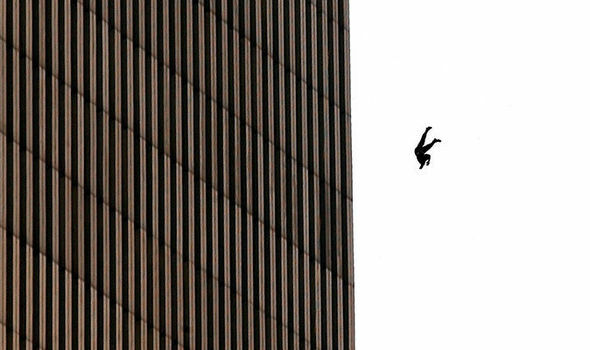 Then, started seeing what is, IMO, still the most horrifying images of that day, people jumping to their death. These people knew they would die if they jumped but they saw it as better than what they were facing in those buildings. Can’t imagine what those poor souls felt as they made that decision. Still makes me cry to this day. Then, watching those towers fall. Hearing about PA. Just shock, anger, sorrow. And now, fast forward 17 years and people want to flood our country with the same types of savages that committed these acts (how much our govt. knew and allowed to happen I won’t hazard to guess but seeing how these Globalists have acted since President Trump was elected I put nothing past them, especially sacrificing American citizens to get what they want). I purposely watch a 9/11 special on the History Channel each year because I never want the pain of that day to completely heal in my mind. Never forget! So much on my life has changed since that day. I’m married, have a daughter, am a born again, spirit filled Christian. I hate that so many people lives were cut short and didn’t get to have the experiences that I and so many others take for granted. On this 17th anniversary of that horrible day, I pray for peace and comfort for those who lost loved ones that day and for those who made it through that have to live with those scars. God bless America! I cannot watch the news today…. it saddens me so deeply. My cousin is a fireman and was on vacation that day, otherwise he would have had to enter the Towers. My other cousin who works on Wall Street was in the parking garage when the initial booms began and she said the building shook. Running out it took her a few minutes to discern what was happening, and then joined the throng and ended up jumping into the Hudson along with a bunch of others. They were pulled out of the water by a tug boat which then drifted away from shore because of the billowing smoke and ashes. She said it was a horrifying sight. My dear God. I cried myself to sleep that night, with the memory of those falling souls. God will mete out Justice for all those implicated in that dreadful day. 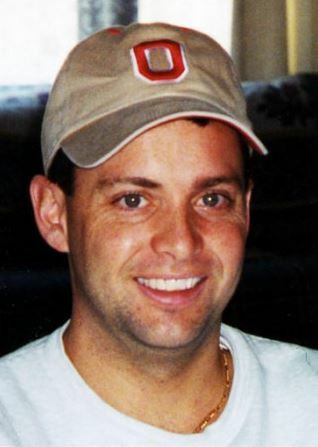 9/11/2001 – I came home from shift work as an LEO after a long slog at work all night [12 hour shift + rough night = xtra looong night] on the beat, and I turned on the TV to watch some news as I usually did after each night shift when I got home. I hadn’t heard of the attacks at all yet, not even at work before I left, and I was getting ready for dinner in the morning and looking forward to bed for the day since I had to go back to work that night for another 12+ hour shift on the beat. It was morning on 9/11/2001, and I was thoroughly exhausted. And, when that TV came on, there it was. The first thing I saw on whatever the major TV network was. The first live news reports being broadcast from the scene in NYC. The first tower burning with a massive column of smoke billowing from it. I had no idea what was happening. I sat down, and started to watch it all unfold. The whole thing – all day. At first, it was an accident. A plane crashed into one of the WTC towers. Such a horrific scene. So unfortunate! ……Then I saw the second tower get hit, live on TV, and I felt such a massive sorrow like I’d never felt before. I knew we were under attack right there for sure, and so did the gobsmacked news reporters. Unlike any sorrow I’d ever felt before – it hit me hard. It was almost surreal in it’s depth, and in it’s ‘purity’. Just pure deep powerful sorrow. It even startled me it was so forceful, I must say. And I quietly wept. Off and on. For what seemed like a total of hours. I wanted to stop watching, but I was compelled to witness it. I had to watch. I was so disgusted and abhorred watching it, so much horror, so much terror, but my ire was up and a deep sense of justice demanded I be a witness. So, I watched. And, I got very angry. Prayers to our heavenly Father tempered my anger enough to keep a calm and reasoned mind, and I did manage a cat-nap late in the day, then I went back to work that night – still stunned and practically numb. And still angry, but well tempered. Glory be to God. I was so angry at evìl and its demons incarnate that prowl this earth seeking the ruin of men and women, and the ruin of our souls. My whole team, we pretty much all felt the same way in the anger aspect. Everyone was somber, and angry, and extra alert. We felt so powerless. Without recourse from so far way. It was very frustrating. After our briefing and some measure of reminders that we are professionals and servants and protectors to our community, and certainly not judge and jury, we hit the streets and went straight to our beats. Quite sincerely ready for anything at all it seemed. Ready to do battle if necessary for sure. However, right from the start, the streets were extremely quiet. Very quiet. Eerily quiet. Right down to the calls for service. Hardly any radio calls at all. All night. The quietest I’d ever seen and heard, and I was at 15 years into my career in a major metropolitan area of SoCal. Even in the problem areas – the ‘hood(s). Everyone right down to even the career criminals seemed to take that night off and stay home. I’d never seen, or heard, anything like it. Even in the o’dark:30 hours which were pretty quiet generally speaking anyway, but certainly still active. And, even decades afterward, to pour salt to the already penetrating wounds, everything has changed in OUR government of America. Everything. Especially the powers and the laws that governed all of OUR America and all Americans, and OUR newly empowered government began to lord over us all in ways that were previously unheard of, and were certainly antithetical to the very foundations of our Constitutional Republic. In the name of safety, and security, of course. And, as a result, even these United Sates are not united anymore. Even now we witness such utterly life-altering power in the continuing massive DoJ/FBI/CIA/State Dept/Judicial corruption saga that we are all certainly witnessing now, and that our oh-so intrepid and venerated network news “journalists” pound into our heads that it supposedly isn’t corruption all day every day. And here we are now – 9/11/2018 – and Democratic Socialism is slotted to be the new, improved America 2.0 if what is tantamount to evìl prevails, and our personal privacy is most definitely a distant thing of the past….. we’ll never get that back ever again. From Mike Rowe’s FB wall today. Mike: Hi Sam. Nike’s free to celebrate whomever they wish, and Kaepernick is entitled to his opinion – kneeling, standing, or lying down. But if I was going to put someone’s face on a billboard – someone who epitomized bravery and sacrifice – I might have gone another way, especially this time of year. I might have gone with this guy – Tom Burnett. OMG. This post has brought tears to my eyes. For those of us who lived through this, we will never forget it. Never. I 100% agree Tom Burnett and his fellow passengers who sought to gain control of that aircraft epitomize bravery and sacrifice as do our veterans and troops. The part about Tom telling his wife they were waiting until the plane was over a rural area was so poignant, thinking of protecting others. 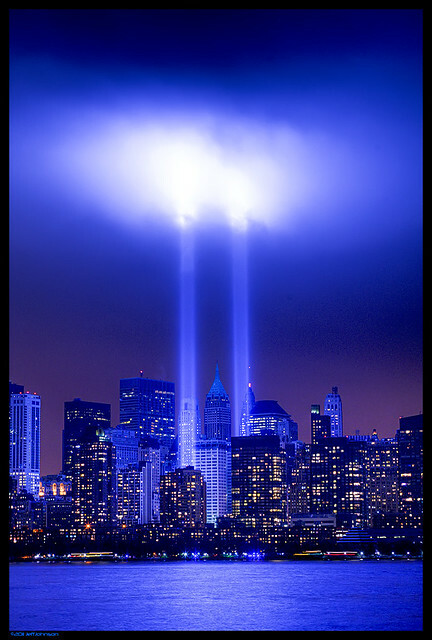 To look up into the sky the night of September 11, 2001 and hear silence is a memory I will never forget as all flights were grounded across the country. If you are a millennial or too young to remember, I highly encourage you to learn what happened that day and how a few brave Americans changed the course of history. We’d been working AQ and OBL for a few years, about 7 to be exactish, as at first they were players in out NEO operating areas. Later they became main players in our proposed operating area as other ‘agencies’ had put them on their radar. The morning of 911 I was on the road at ~ 7:45 CST when the first airliner crashed into the North Tower. By 8:00 when the 2nd plane hit the South Tower I was driving into my office’s parking lot. My plant was in the back and there was only the two of us and my partner never listened to the radio or browsed the internet so it was about 8:30 CST when I turned my computer on and all hell broke loose with news feeds – and then the Pentagon attack was announced. About 8:45 my SSO from the Navy SCIF called my cell phone and asked if I thought it was AQ and I said I’d buy the steaks if it weren’t. She then asked if I were going to come in and pull all of my AQ materials if needed and I said yes, after 4 PM. Things were slow getting filtered out at my office, the ‘command’ structure was scared to make an independent decision, preferring to wait for DC to tell them what to do. No work was getting done, every computer on every desk was tuned to a news outlet and everyone was glued to the screens. Finally at about 10:30 the bosses sent out a facility-wide message saying anyone who wanted to could take the rest of the day off with pay. WOO HOO! A day off payed for with death and destruction – the place emptied most riki tik. A few of us were asked to stay behind and provide man the office just in case, and I did, only to be told at noon they were closing us down for the day. On the way home the streets were normal, normal traffic, normal everything. On the ferry across the Mississippi some deckhands had heard something about the attacks but the situation was foreign to them, they didn’t even know what the WTC was or that the buildings even existed. contain images that the MSM has scrubbed from the public’s vision. We have those hours of people jumping, live, from the buildings to keep from burning and the shock, live as the buildings collapsed. We’;re going to convert them to disks so that out grandkids, great grandkids and their kids will have a realtime, unedited record of what happened. Next day I was in work as usual and, about noon, got a call that orders were being cut to put me back onto active duty. The orders were cut on 21 September (the volume of us being called up was large) and for the next 18 months I was loaned out to Federal civilian agencies that were suddenly thrust into strange waters. You can also go into the archives of NPR’s “Morning Edition” by entering the date to hear the real time narrative & news of that day. I listen to it every couple of years. 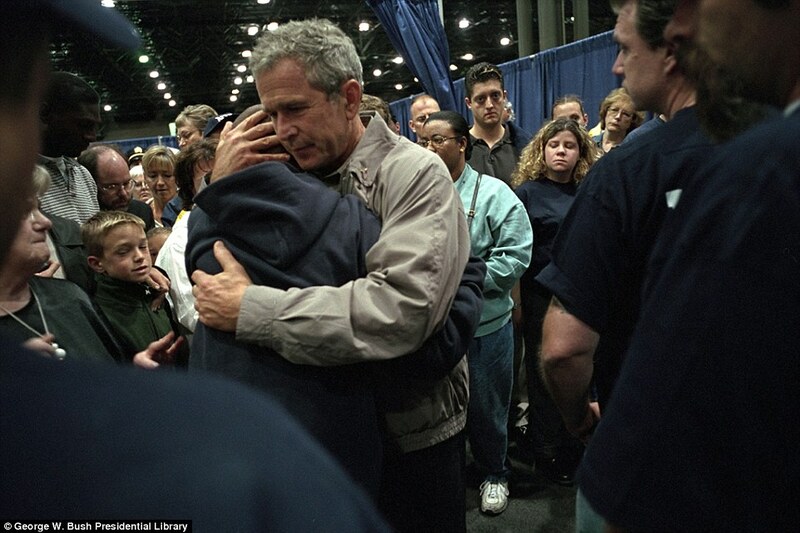 On 9-11-01 I was driving my son to school when I had a strong urge to pray for President Bush…it was right around the time the first plane hit. Later I was home with my 3 youngest kids when my husband called from work telling me to turn on the TV that something big was happening. I think I was on ABC & trying to make sense of Peter Jennings & seeing the split screen with the Pentagon on fire & the remaining Tower belching black smoke. I saw that second tower fall on live TV (I still hadn’t really grasped what was happening) & immediately burst into tears at the witnessing of countless lives being snuffed out. My kids called 9-11 “the day that mommy cried” because they rarely ever saw me cry & that day the sorrow was uncontrollable. I’m sitting (17 years later) exactly where I was that morning, 1/2 mile from the Hudson River directly across from what used to be the WTC. I rarely ever get involved in conversations regarding the attack anymore simply because having watched it happen in front of me it’s difficult to accept the jibberish so many are eager to spout. I buried 12 good friends and over a dozen or so “acquaintances” so it can be a touchy subject. Suffice to say…..I watched as two planes struck those buildings, the first flew straight down the island at rooftop level (one of the scariest things I’ve ever seen) the second plane approached from the southwest coming up the harbor and as soon as I saw it’s proximity to the Statue of Liberty I knew. In fact the second plane damn near missed the tower, he banked that plane so hard left it warped the air frame so much the cargo doors opened. The sunlight breaking through the smoke and seeing blue sky where the South Tower used to be. The fully armed fighter jet climbing straight up through the smoke,14 miles from my home. The papers in the sky over the harbor,…..it looked like glitter. The smoke, for weeks the smoke climbed into the sky, visible from my home. The ring of lights (also visible from my home) where they worked 24/7 to identify the remains. The pictures on automobiles of those looking for their loved ones, far more than you can imagine. I could go on but ……..Thank you for listening. President Trump Speech Flight 93 Memorial Service…. “As Commander-in-Chief, I will always do everything in my power to prevent terrorists from striking American soil. In the days after the attack, Dorothy told the investigators there was only one thing she wanted from this field: her husbands wedding ring. They would know it by the inscription etched inside. All my love, it said, followed by the number 8/2/69 – the date of their anniversary. The officers — great people — promised to try. But in this field of wreckage, it seemed certainly impossible. Dorothy began to pray, and she asked her friends to do the same. Days went by, then months. Still no ring. A week before Christmas, on December 19th, she heard a knock at the door. Two officers were standing with a — really beautiful to her — she saw it was so beautiful; she knew what was happening — a beautiful, small white box. Inside it was a wallet, a luggage tag, a drivers license, a small bag with the wedding ring inscribed with those three precious words: All my love. Such a beautiful and heartfelt speech. One of his very best! I would like to recommend a wonderful book to fellow Treepers written by one of the Shanksville first responders. The title is “In The Shadow of a Badge” written by Lillie Leonardi. Her account of her first impressions upon arriving at the scene of the crash are stunning and wonderful. You will not be disappointed in her story. Looking at an aerial of the memorial one sees a giant qibla that points the great-circle direction to Mecca. This article has more background on the development of the memorial. Worthwhile reading. Michelle Malkin was one of the first to point out the symbolism in this memorial. As for the tower of voices, the best you can do for people who gave their lives to save others is symbolize them as wind chimes with a different tone enclosed in a crescent monument? Would never go there, but will never forget. This takes the guessing game out of figuring out whose side Face Book is on. 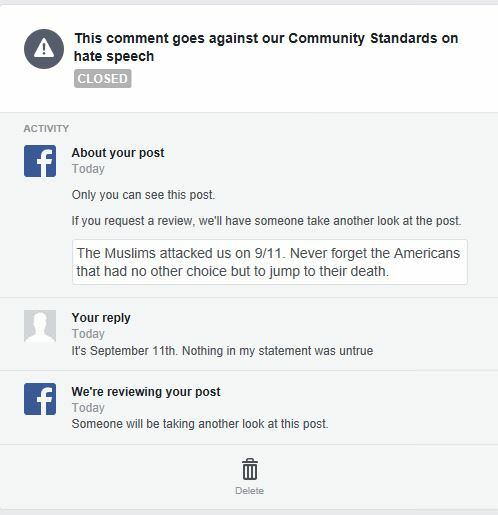 FB would provide the 9/11 hijackers aid and comfort. Students of American character should pay close attention to Flight 93. A random sample of American adults was subjected to the highest possible stress and organized themselves in a terribly brief period, without benefit of training or group tradition other than their inherent national consciousness, to foil a well planned and executed terrorist attack. 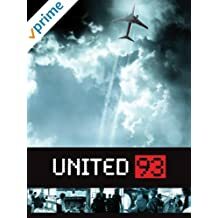 Recordings show the passengers and cabin crew of Flight 93 – ordinary Americans all – exemplified the virtues Americans hold most dear. Certain death came for them by surprise but they did not panic and instead immediately organized, fought and robbed terror of its victory. They died but were not defeated. Ordinary Americans confronted by enemies behaved exactly like the citizen-soldiers eulogized in Victor Davis Hanson’s Carnage and Culture. Pearl Harbor remains a useful analogy given Admiral Isokoru Yamamoto’s statement on December 7, 1941 – “I fear we have woken a sleeping giant and filled him with a terrible resolve.”They were giants on Flight 93. TY Valerie. I recently watched Rebirth on amazon prime. difficult for me at times but I’m glad I did. God Bless you and all your family on this dad day of remembrance . Thanks for sharing about this TIM. I’d never heard of Rebirth but will look into it too. 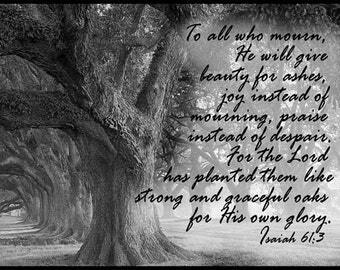 It’s important for us to not look away from 9-11 & as believers it is a “blessing” to see the Lord bring “beauty for ashes” in what are horribly incomprehensible events. Years ago I read an embedded reporter’s account of the Battle of Tarawa from WWII. I had recently discovered that my mom’s birth father had been in that bloody battle as a Marine & wanted to gain a bit of insight into what his experience might have been like. The author, Robert Sherrod (I believe), who was a Witness but not a participant said that every day when he woke up he was still at Tarawa…this made me think that for many people who were directly impacted by the 9-11 attacks they too might never have a day where September 11th wasn’t at the forefront of their mind & continuing to rend their heart.